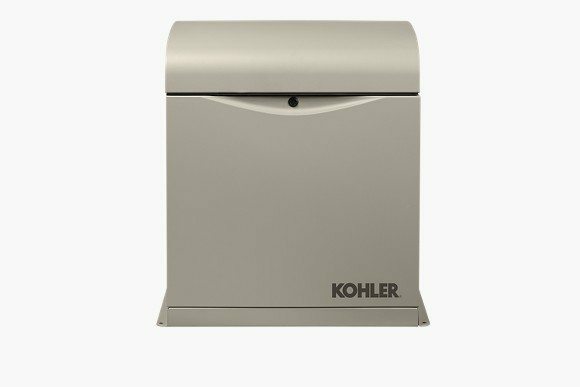 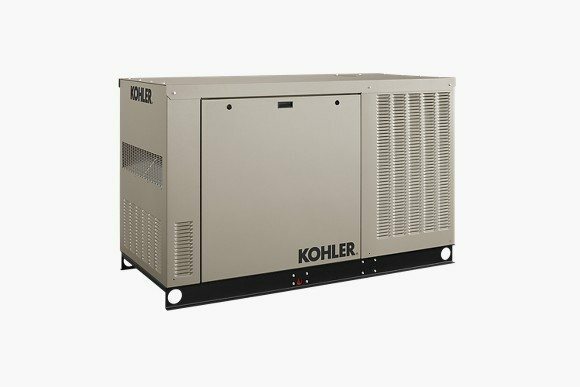 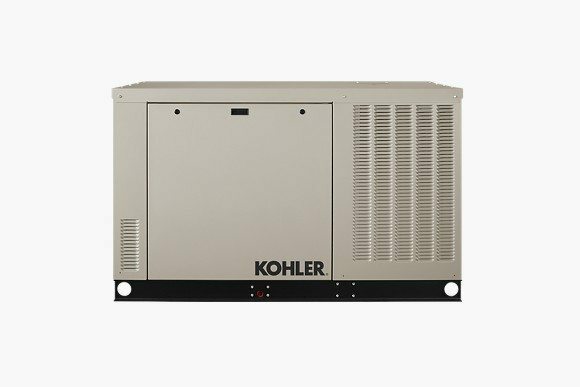 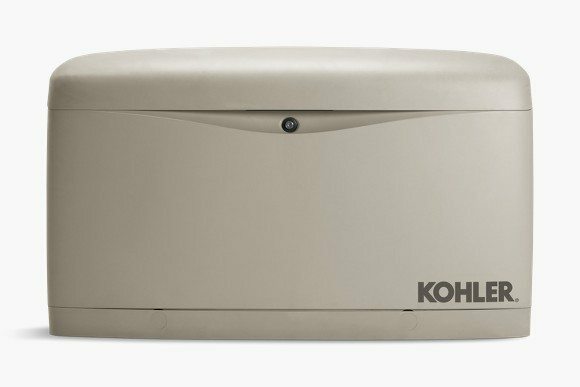 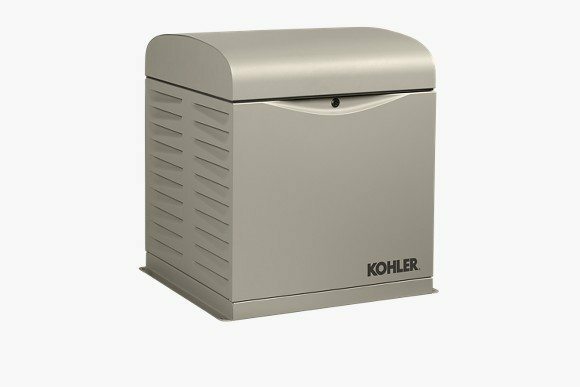 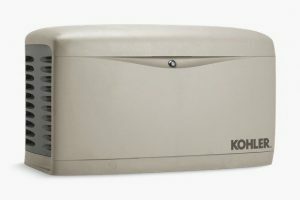 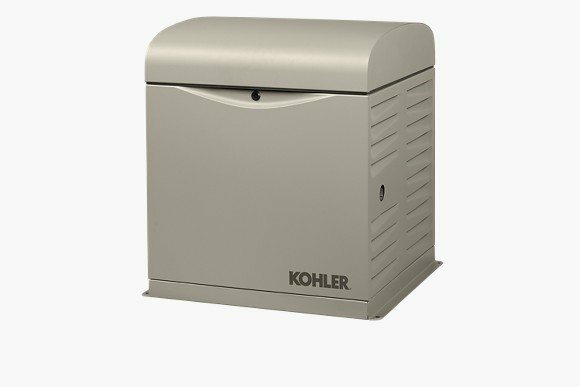 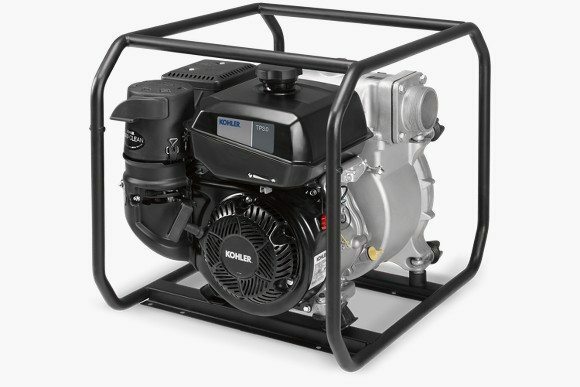 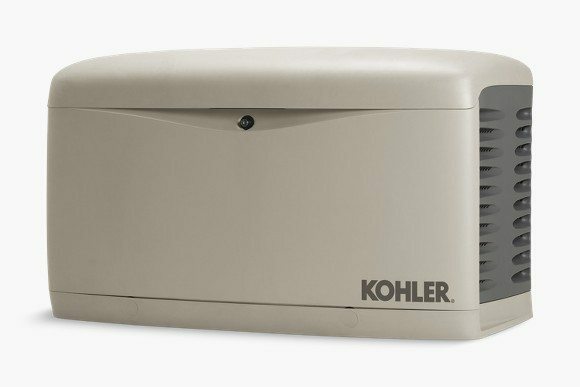 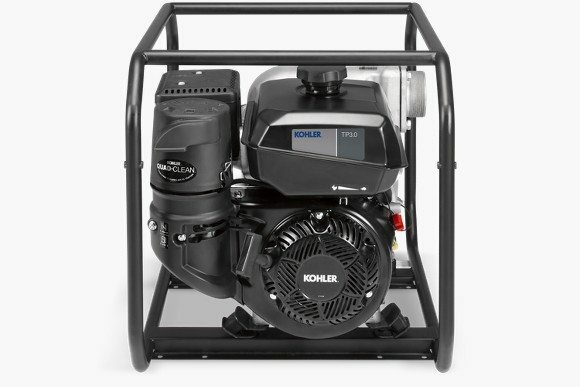 This portable pump is powered by a KOHLER Command PRO engine, designed for professional-grade power. 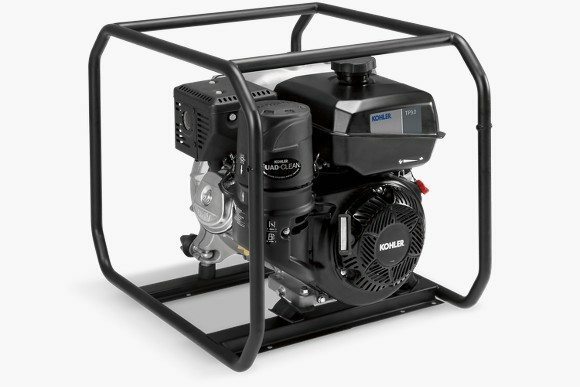 Oil Sentry(TM) automatically shuts engine down in low-oil conditions. 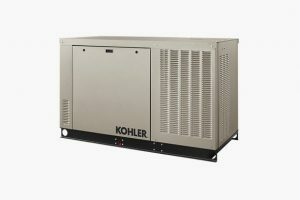 27.0 x 20.9 x 21.3 in.